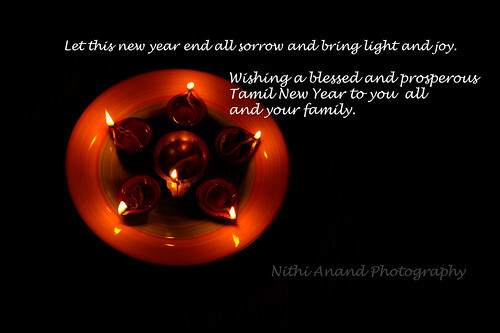 Let This Tamil New Year Bring Cheer, Love and Peace in Your Life. 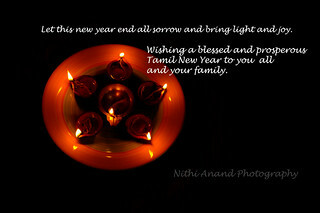 May the Divine Power Give You Enough Strength for Tolerating Highs and Lows of Life With Calmness and Patience. Keep Smiling!